Capital City Transfer's personnel have been the Madison residential movers that our service area's families have trusted for more than 45 years. 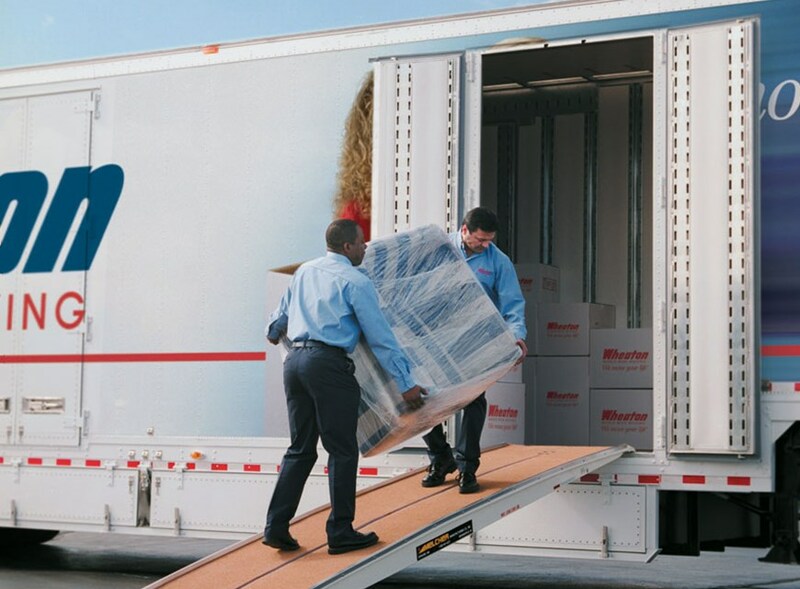 As trained and proficient Wisconsin commercial movers, the personnel of Capital City Transfer are the Madison commercial movers to contact with your commercial relocation requirements. 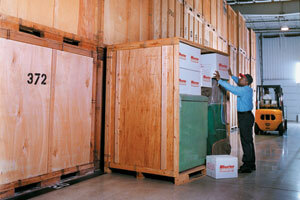 Looking for a Madison storage company that offers cost-effective and safe short-term and long-term storage options? Try Capital City Transfer. 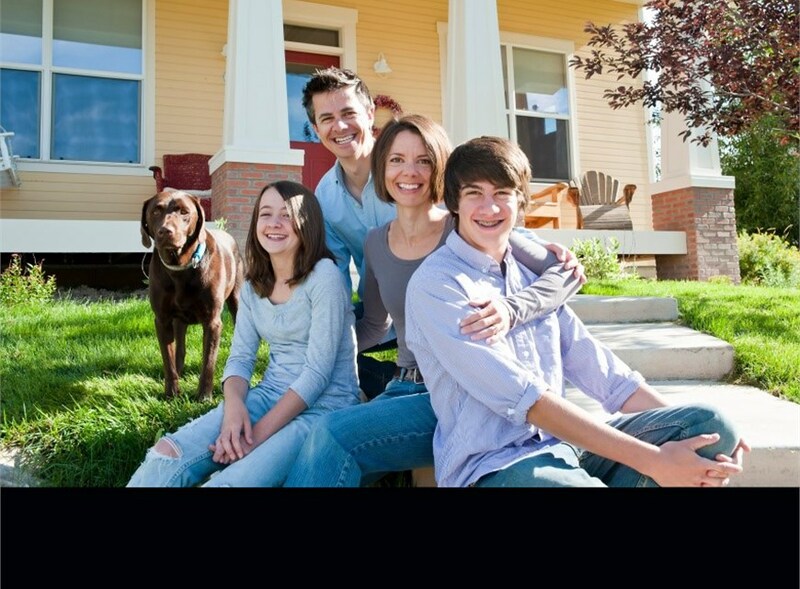 We perform local, long distance moving, corporate relocation and government and military moves. 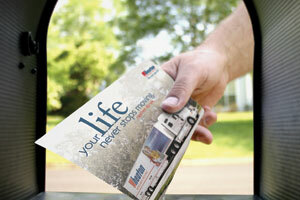 Wisconsin commercial movers, the personnel of Capital City Transfer are the Madison commercial movers. 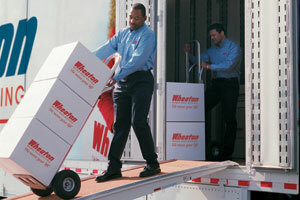 Our company's Wheaton World Wide Moving agent status lets us traverse the globe with ease and efficiency. 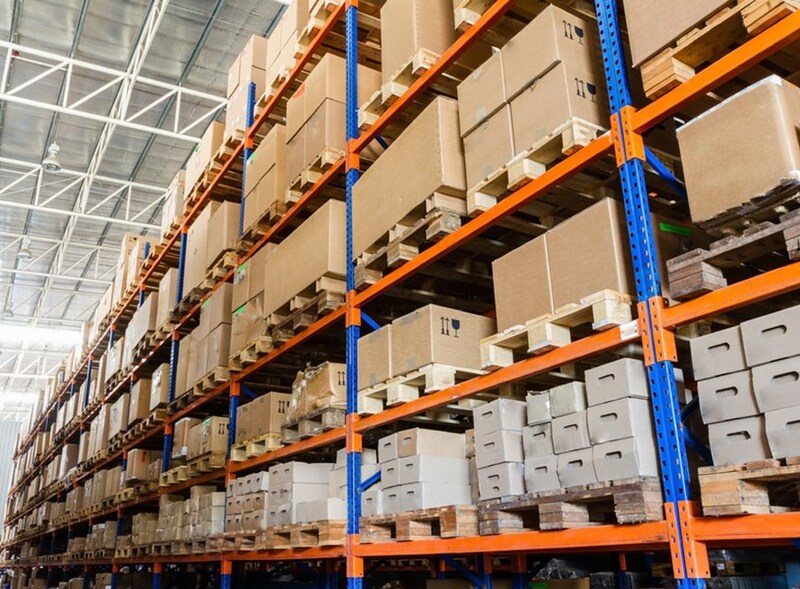 Make household and commercial storage simple and stress-free with Capital City Transfer. Capital City Transfer and our interstate moving partner, Wheaton World Wide Moving, have proven time and again that trust is essential to a successful moving experience. Entrusting life's memories to Capital City Transfer and Wheaton World Wide Moving is more than a promise of customer satisfaction -- it's a guaranteed way to put a smile on your face. Ready to learn more about what the Madison movers and Verona movers of Capital City Transfer can do for you? Get in touch with us today - fill out our quick quote form to receive your FREE estimate or give us a call.